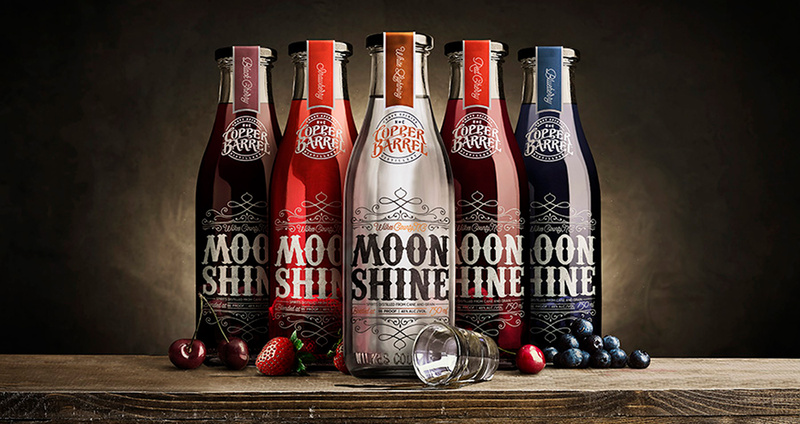 Copper Barrel distills 100% true moonshines created from the deep-rooted moonshining heritage of Wilkes County, North Carolina – aka, “The Moonshine Capital of America.” Offering natural and select flavored varieties, each drop is crafted with grains and produce from local North Carolina farms. 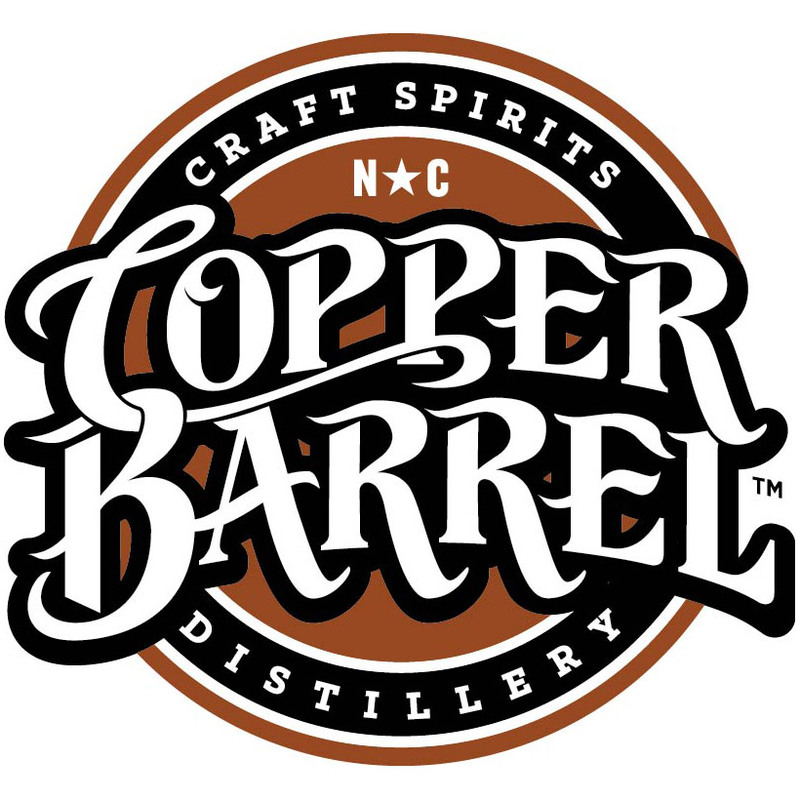 Copper Barrel officially opened for business in April 2015 and creates 100% true shine made from a blend of rye, corn, and cane sugar using the unique process and still design perfected by Master Distiller Buck Nance. Each fruit-flavored moonshine is a handcrafted blend of Wilkes County’s finest 96 proof White Lightning and locally sourced fruits. With over 25 years of experience as a business leader, CEO George Smith serves as the chief visionary and brand ambassador. Buck, a true artisan with over 50 years of experience in equipment design, fabrication and operation, oversees production of our truly authentic handcrafted spirits. The Distillery offers public and private tours – as well as hosts numerous shine-centric events throughout the region. Fill a rocks glass with ice, add shine and mix (Zing Zang preferably), stir gently, Garnish with jerky (Shiners Stash Clear Shine Jerky, preferably). Place all ingredients, except blueberries, into a cocktail shaker with ice. Shake. Strain. Pour. Garnish with blueberries on a cocktail skewer. Muddle mint leaves in bottom of a rocks glass. Add ice. Add shine and mojito mix. Top with soda. Garnish with additional mint and cherries.